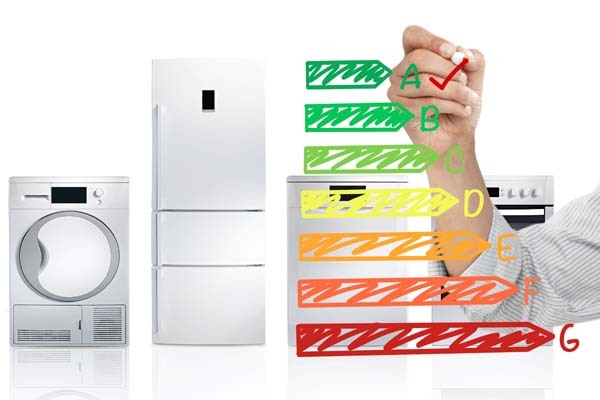 The New Energy Labelling Regulation has officially entered into force. The regulation was published on July 28th in the EU Official journal. Whilst welcomed amongst green and consumer groups, the transition to the new label will likely be a slow process and may cause confusion for consumers during the overlap period. Labels will not include the “+” anymore and return to an A to G scale with a defined rescale trigger mechanism, helping to improve the effectiveness of the label. The product database, providing an overview of products in the EU, is expected in 2019. New Energy Label Regulation from the Official Journal of the European Union, July 2017: Framework Regulation for Energy Labelling. Briefing by ECOS, June 13th 2017: The revised Energy Labelling Regulation.